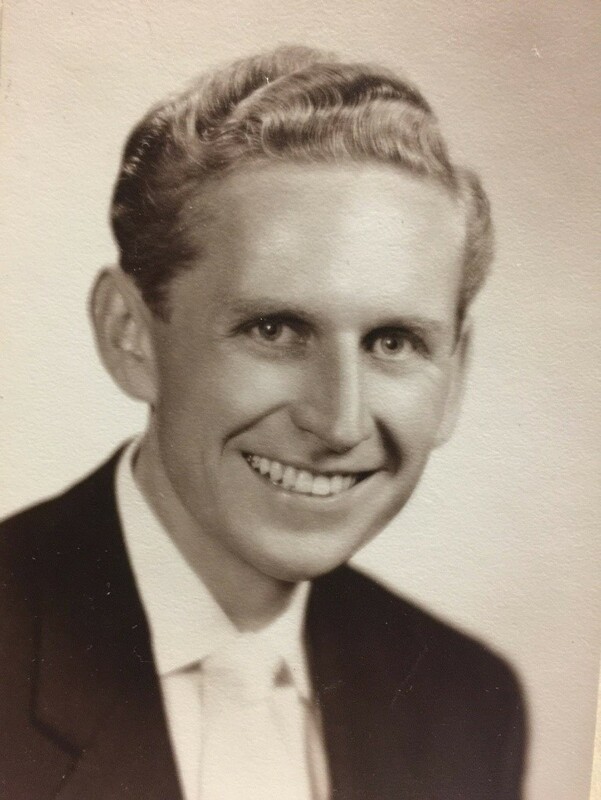 Robert Lincoln Brown II “Bob”, 91, passed away November 14, 2017 in Mesa, Arizona. Robert was born in Milwaukee, Wisconsin, the only child to Robert Lincoln Brown I, and Irene Ritter Brown. He is survived by his wife, Rosemary J. Brown, children- Robin Young, Natalie Samora, Jennifer Flaherty, Ingrid Lieber, Tamara Nixon, Robert Brown III, Jonathan Brown, Roberta Ray, 24 grandchildren, and 9 great-grandchildren. Robert was a WWII veteran in the Army, 1st Calvary division. He was a devoted family man and business man. He devoted his life to missionary work preaching the Gospel of Jesus Christ. Funeral services will be Tuesday, November 28, 2017 at 10 AM, preceded by a visitation at 9 AM, at The Church of Jesus Christ of Latter-day Saints, Adobe building, 2152 E. Adobe St., Mesa, Arizona. Over 40 years ago, we lived in the Mesa 28th Ward, Mesa East Stake and this good man was in the Presidency of the Mesa East Stake Mission-good man, successful businessman and truly lived a Christian life-his large posterity can be truly proud of a life well lived. I knew Bob and Rosemary well. Unfortunately I just found out about his passing today (21 May 2018). Bob was a wonderful man and as mentioned above, he was always smiling and happy. We had many discussions and he and Rosemary were very kind to my family. I worked with them on a couple of the They Lie in Wait to Deceive volumes as well as some electrical work at them home and their store in Tri-City Mall. I love this man.